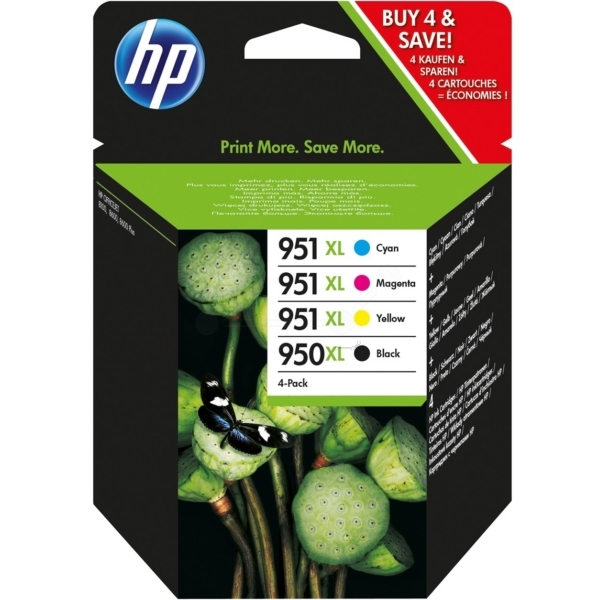 - Original HP ink cartridges are reliable and print superb quality documents. - Black text and colour graphics look sharp in your business documents with HP inks designed for the office. - Print professional colour documents for up to 50% lower cost per page than laser, using Original HP inks. 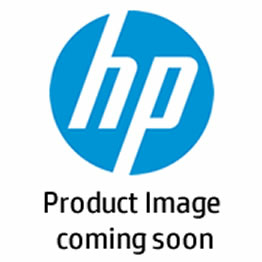 - Use convenient ink alerts to easily find and shop for Original HP cartridges with HP SureSupply.